For Skin Awareness Week. 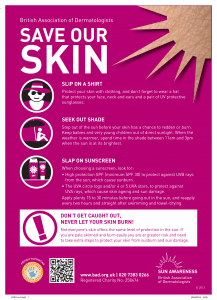 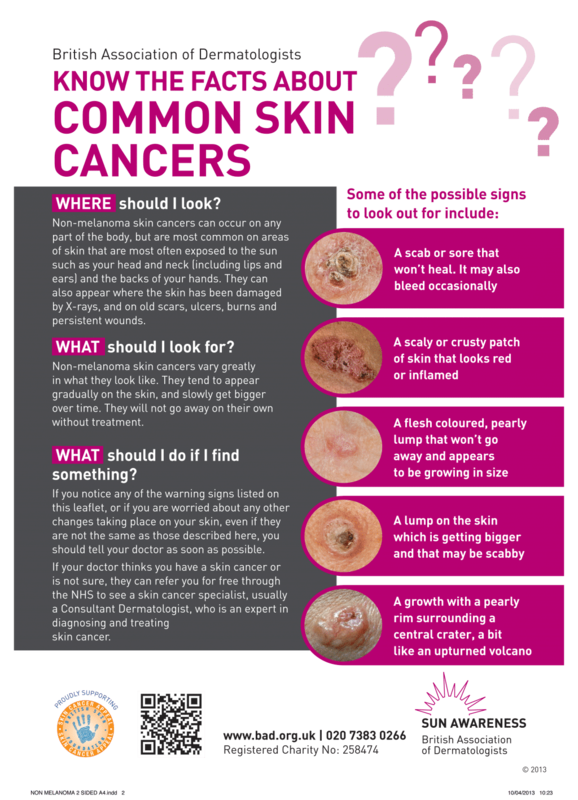 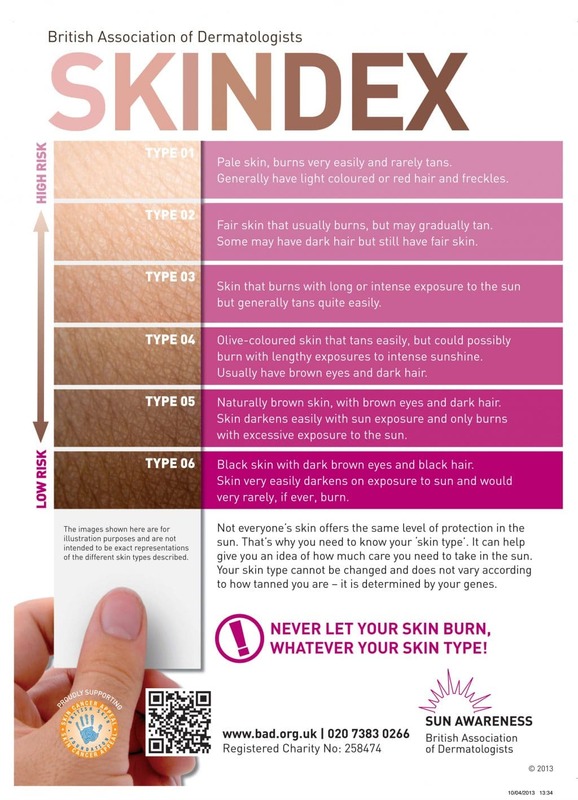 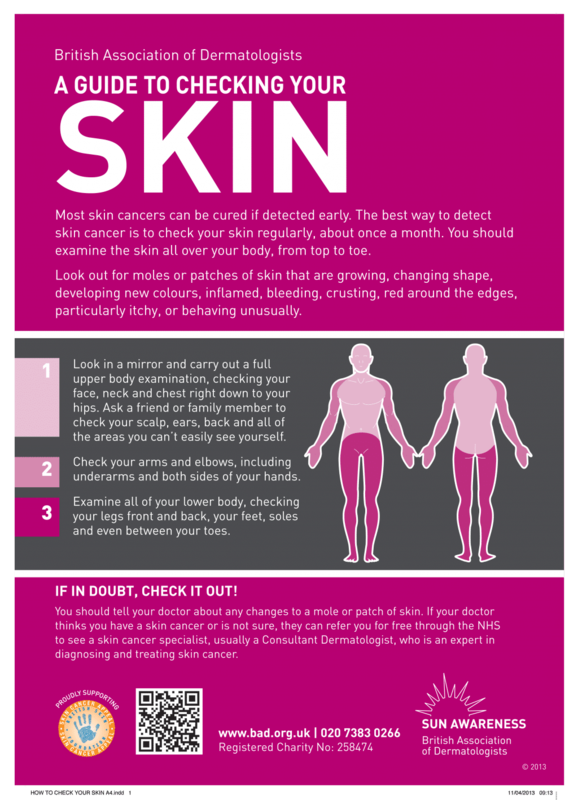 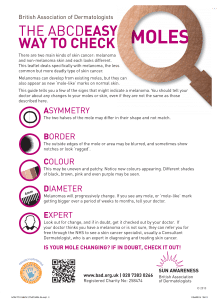 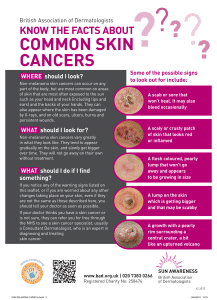 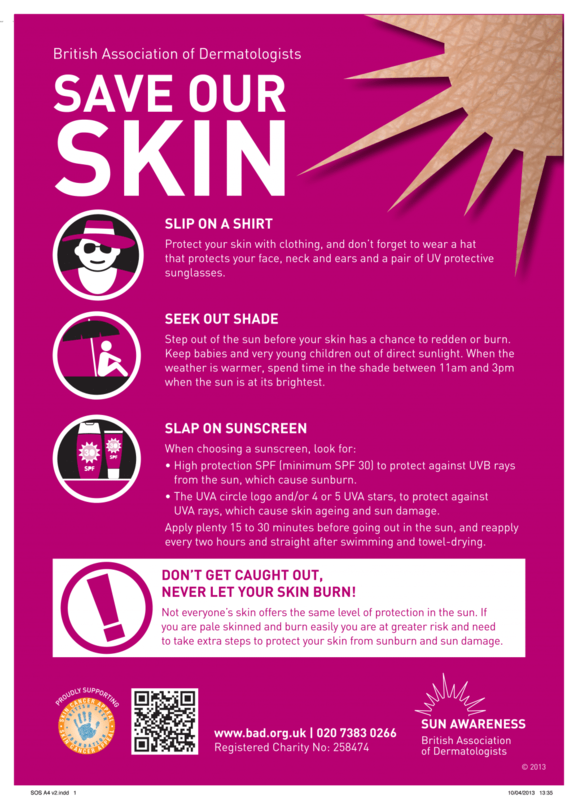 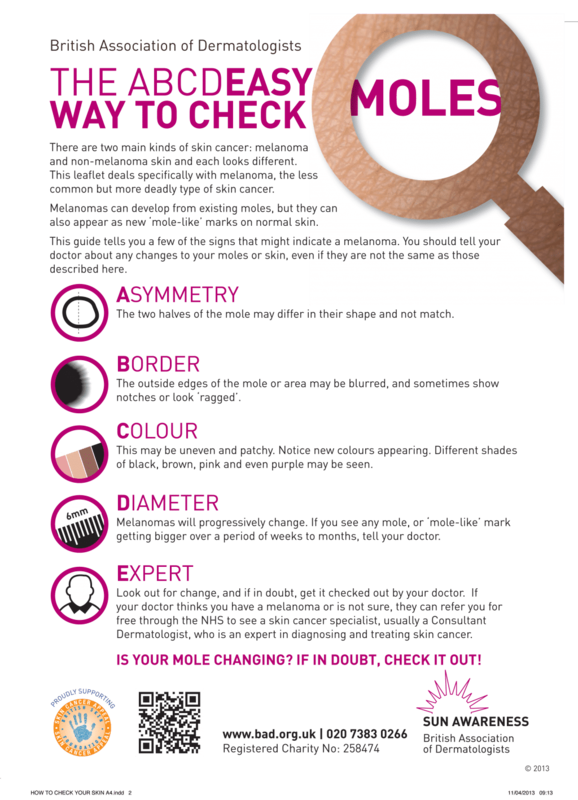 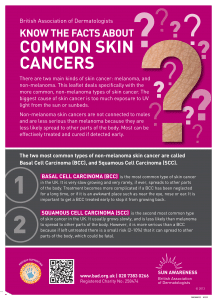 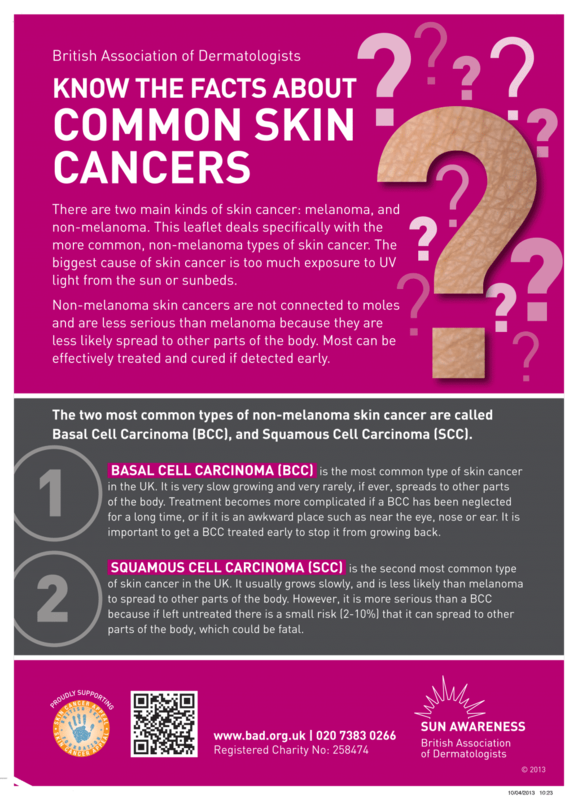 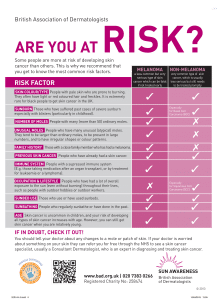 The British Association of Dermatologists have produced seven skin awareness posters to help you check and protect your skin. 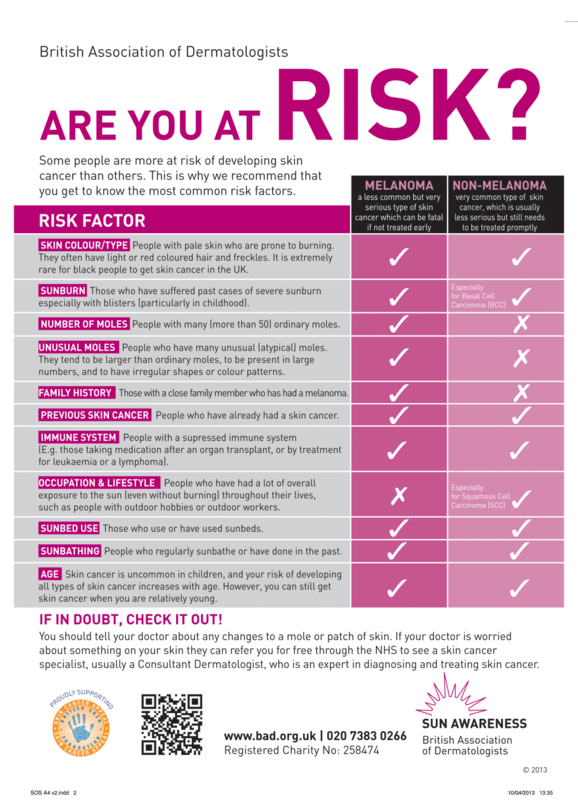 Please click on each poster to view information.